Edge Stencil Film is an ideal material for creating an "edge" in your work. Made from tear-resistant, easy-to-cut polyester, this medium-weight (.005") film creates durable stencils that withstand heavy handling, repeated use, and even wind. 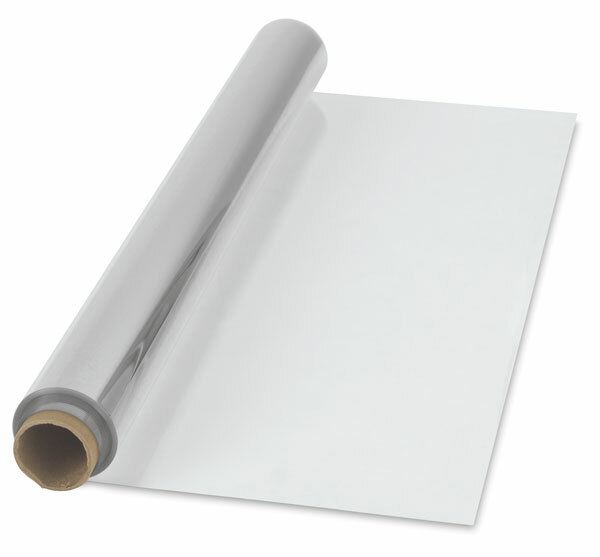 Use Edge Stencil Film for cutting straight or irregular shapes. Available in large rolls, it's ideal for quick, large-format masking.